Damn! Yes, you guys should record an entire album and make sure to hit Lawrence, KS on tour to support it! Such great songs! Please say there will be more. Love these new songs, thanks for putting these out. 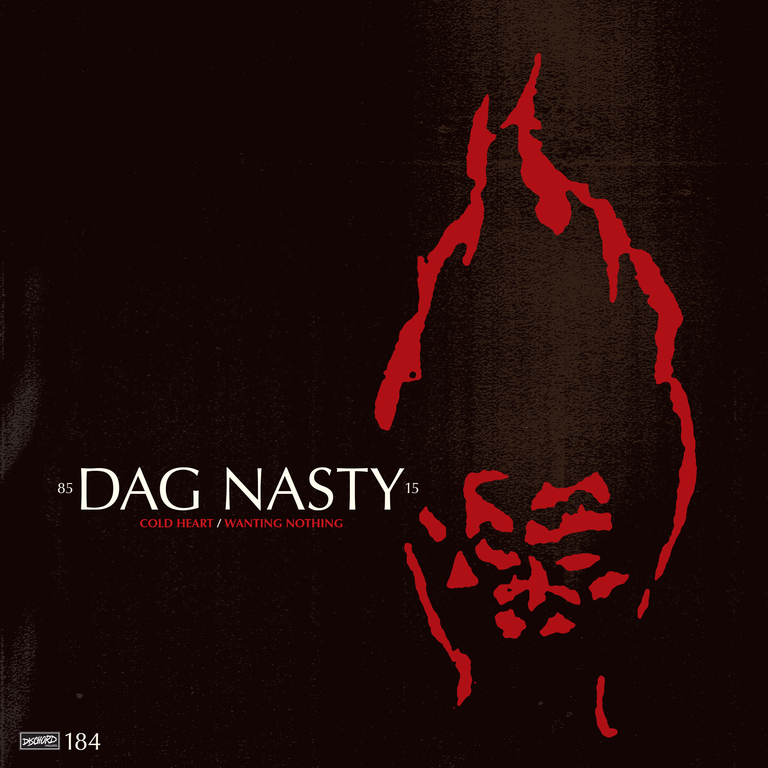 Two songs by Dag Nasty recorded with Ian MacKaye and Don Zientara at Inner Ear Studios in December, 2015. For this session, the band returned to its original lineup: guitarist Brian Baker, singer Shawn Brown, bassist Roger Marbury, and drummer Colin Sears.